I am a 56 year old white guy. I am a historian. Try as I might to avoid them, I have preconceptions. When I first considered reviewing this book I had a chat with Marie Taylor, one of the other reviewers at Midwest Rewind, about my concerns over reviewing this book as an old, fat white guy. She convinced me to move ahead. So, I dove into the book, and some of my preconceptions, coupled with a bit of my ignorance, fell to the wayside. 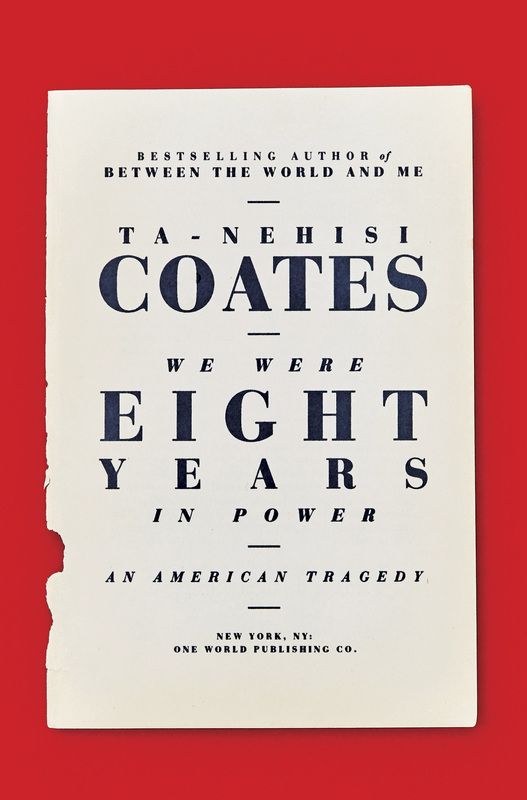 We Were Eight Years In Power is a series of eight essays written by Coates, during the Presidency of Barack Obama, for The Atlantic. He chose one essay for each year of Obama’s presidency, and each essay is accompanied by an introduction explaining his mindset when he wrote the essay and how his perspective has or has not changed over nearly a decade. Coates writes with an agenda, and he’s very convincing. That’s not a bad thing. He’s also a very good researcher. He’s not an apologist for Obama. He details what he feels were that president’s missteps regarding race in America over the course of two terms in office, along with what Obama got right. The introduction to his first essay begins in 1876 when the candidates for president were Rutherford B. Hayes and Samuel Tilden. Tilden (a Democrat) had won the popular vote, but the electoral votes of three states (Louisiana, Florida and South Carolina) were disputed. The situation was finally resolved in February 1877 when those three states agreed to throw their electoral votes to Hayes, with the understanding that Federal troops, which had been there since the end of the Civil War, would be withdrawn. Outgoing President Ulysses S. Grant withdrew the troops from Florida, while Hayes withdrew troops from South Carolina and Louisiana after he took office. The essays encompass subjects from Bill Cosby’s infamous “Pound Cake” speech to Barack Obama’s last days in office and the election of Donald Trump. 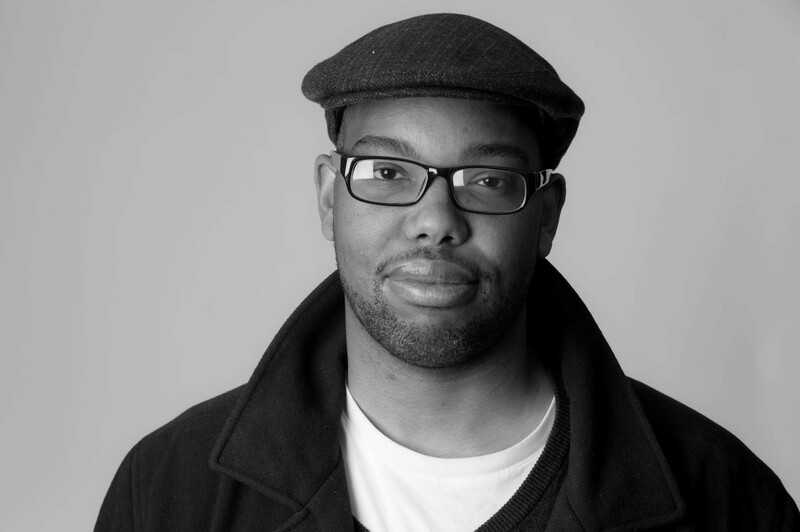 Coates compares Trumps victory to the situation as it stood in 1876 and beyond, to the early days of the twentieth century, to several “compromises” that have taken place over the course of the last 100 years. Things like Franklin Roosevelt’s New Deal, Lyndon Johnson’s War On Poverty, and Daniel Patrick Moynihan’s switch from being a champion for African American families to a “compromiser”, all in the name of political expediency. By now you’re probably saying to yourself “Mikey, you told me that Coates writes with an agenda, but you haven’t told me what his agenda is.” You are absolutely correct. I’ve done that on purpose. You need to read this book with an open mind. Pay attention to the details he lays out and follow his primary argument point by point. Look deeper into the sources and statistics he cites. If you’re like I was before I read We Were Eight Years In Power, your mind and heart will be changed.